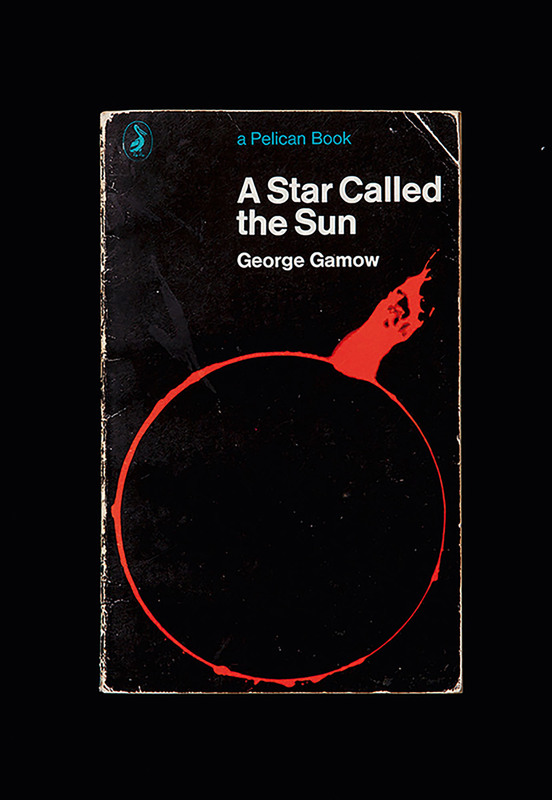 Front cover of George Gamow, A Star Called the Sun (Australia: A Pelican Book, Penguin, 1964). Reproduction photographer: Andrew Curtis. 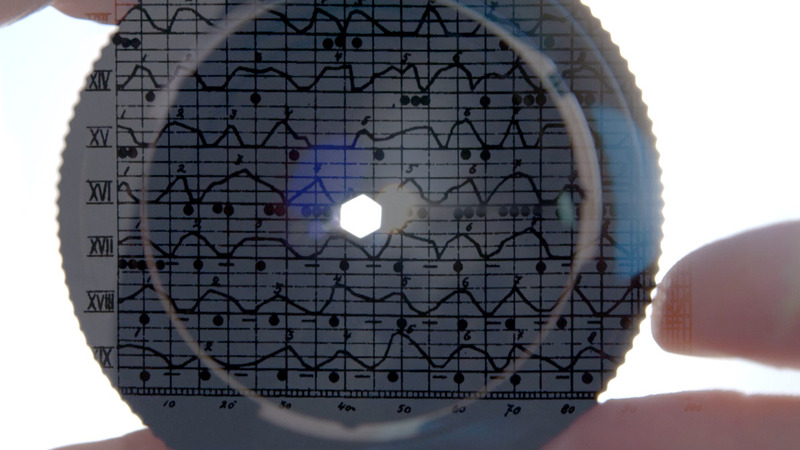 Nicholas Mangan, Friday the 13th, 2009, C-type print, 98.5 × 68.5 cm. 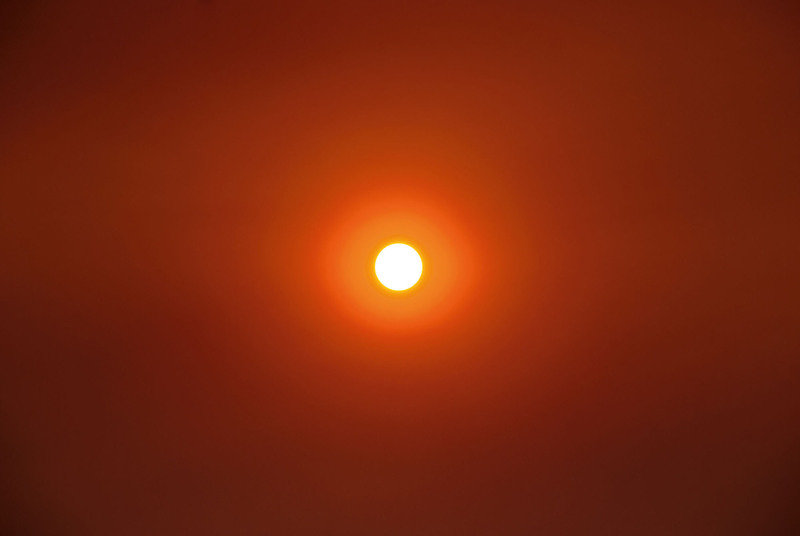 Picture of the sun on the 13th of February, seven days after the Black Saturday bush fires in Victoria, Australia. 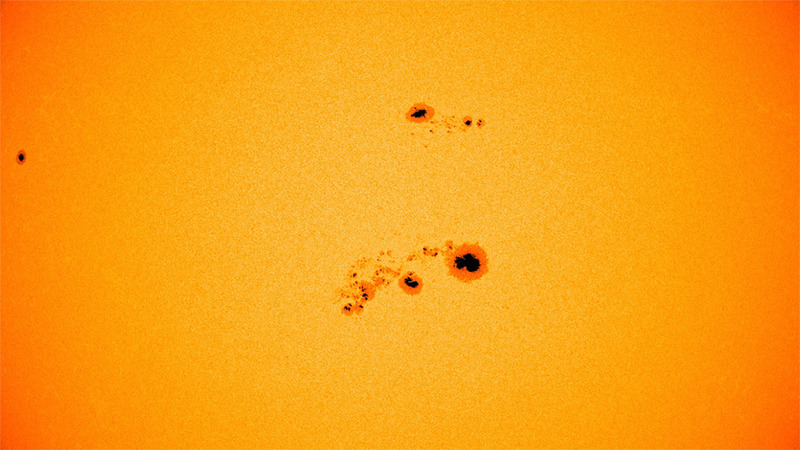 Image of the sun taken by Solar and Heliospheric Observatory (SOHO) and European Space Agency (ESA). 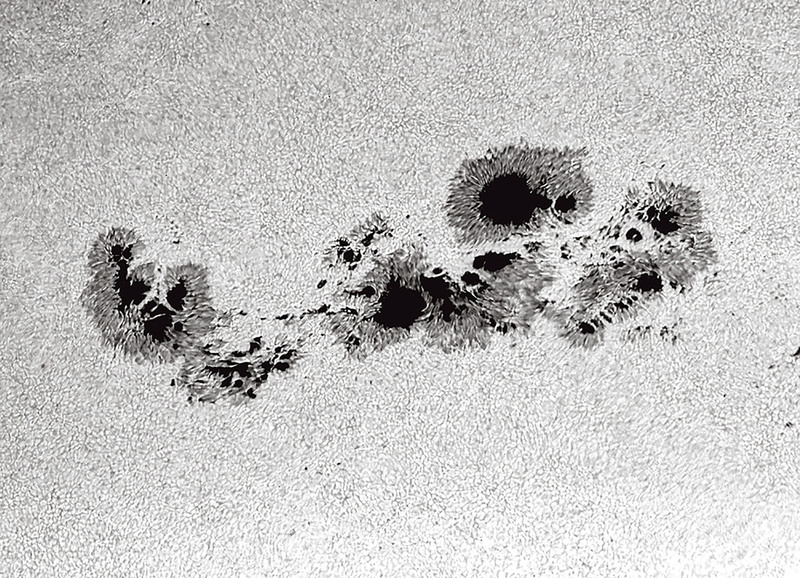 The sun as seen by a film camera at the National Science Foundation’s McMath-Pierce Telescope at Kitt Peak, Arizona, on Friday morning, 30 March 2001. 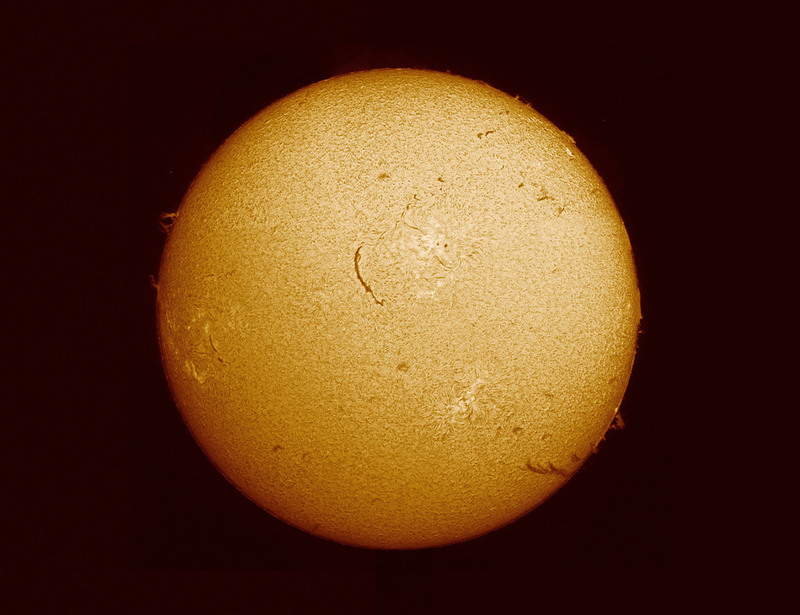 Photographer: Dr Bill Livingston, the National Solar Observatory in Tucson, Arizona. 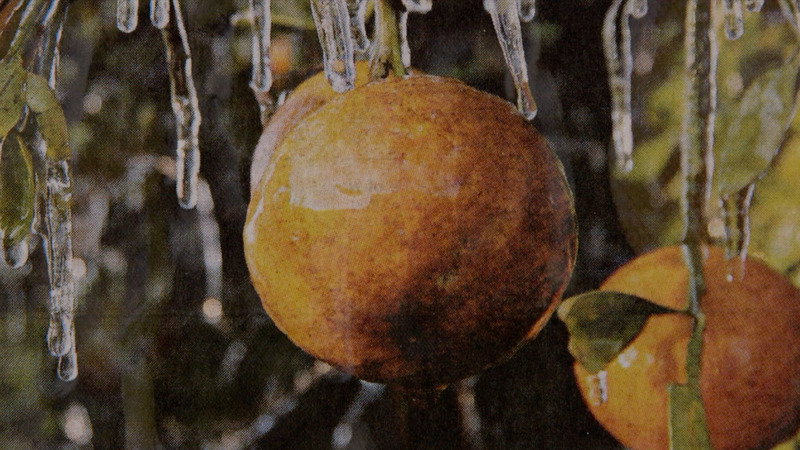 Ancient Lights explores the energy-giving properties of the sun. 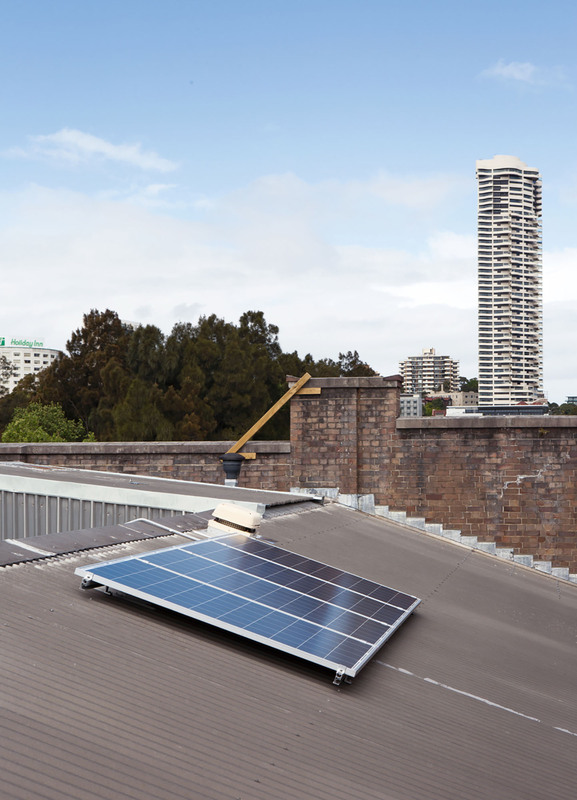 Its two digital film projectors are powered by solar panels installed on the roof of the exhibition building. 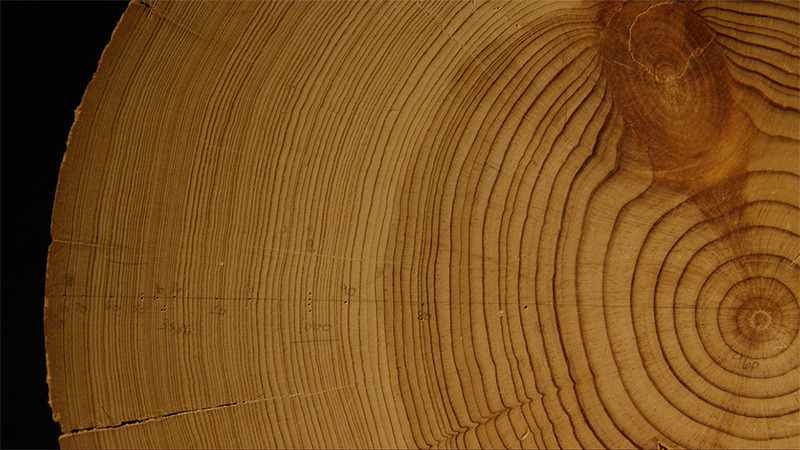 One of the videos comprises a montage of different filmic and imagistic sources related to the sun: footage of the Gemasolar plant near Seville, Spain; images of tree-rings taken at the Laboratory of Tree Ring Research at the University of Arizona, Tucson that are used to analyse sun spot activity throughout history; and Russian biophysicist Alexander Tchijevsky’s (1897-1964) chart that attempted to correlate sun spot activity in the eleven-year solar cycle with human activity, including revolutions, insurrections and migrations from the fifth century BCE to the twentieth century ACE. 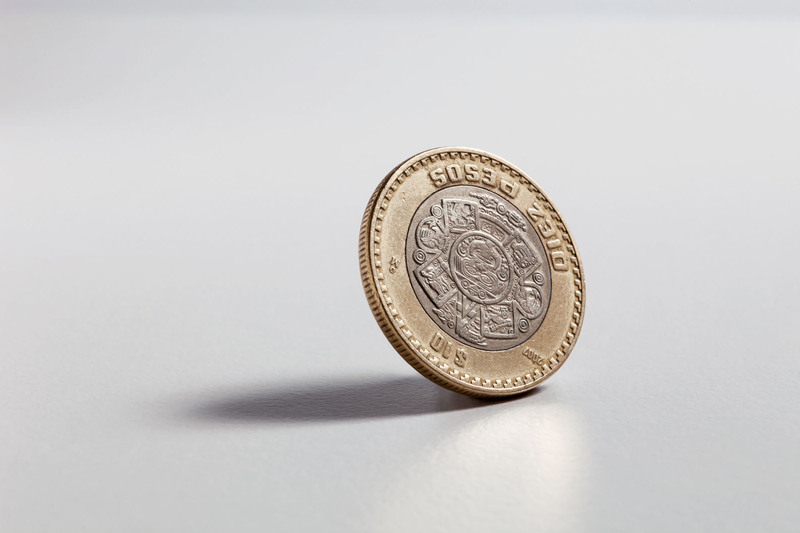 The other video shows high-speed, high-definition, digital film footage of a Mexican ten-peso coin spinning on its axis. This coin bears the image of Tonatiuh, the Aztec sun god, who also features in the Aztec calendar or Sun Stone, a circular diagrammatic sculpture from the early sixteenth century that outlines the ancient Aztec cosmogony. First exhibited in London, the title Ancient Lights derives from a British legal notion of the ‘right to light,’ and from signs that can still be seen in London to mark certain windows that are protected from any future construction that might obstruct their access to sunlight. In this legal pretext, sunlight acts as the metaphor for the commons; it is figured as the ultimate democratic energy source. 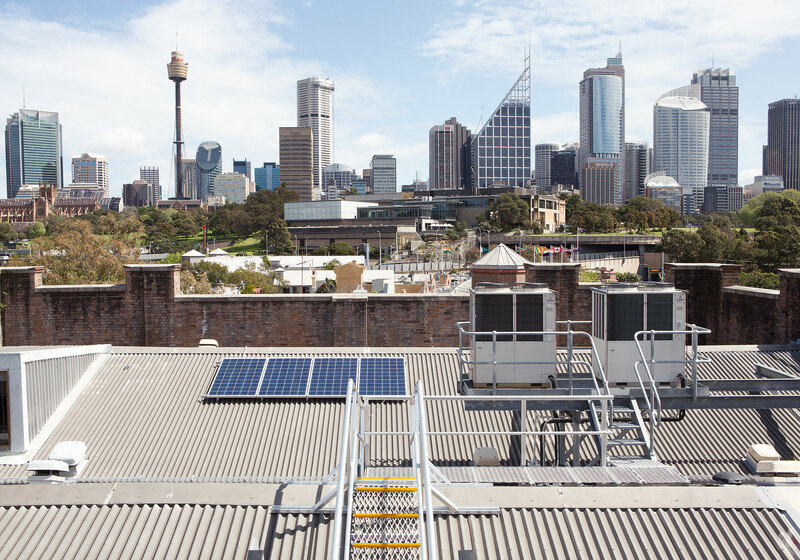 Nicholas Mangan, Ancient Lights, 2015, 2 channel HD video, sound, colour, continuous loop, off-grid solar power supply. 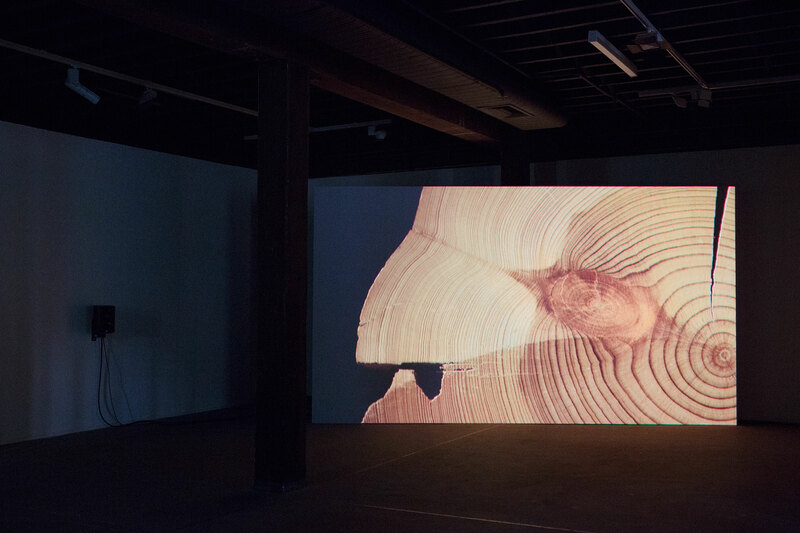 Installation view, Artspace, Sydney, 2015. Photographer: Jessica Maurer. 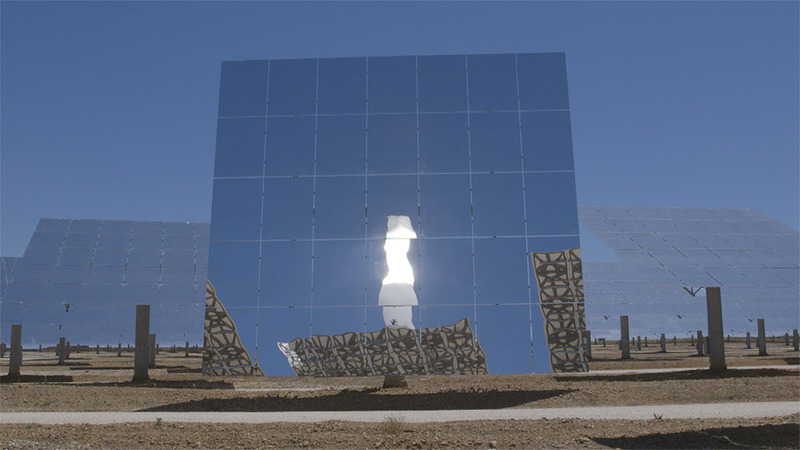 Nicholas Mangan, Ancient Lights, 2015, 2 channel HD video, sound, colour, continuous loop, off-grid solar power supply. 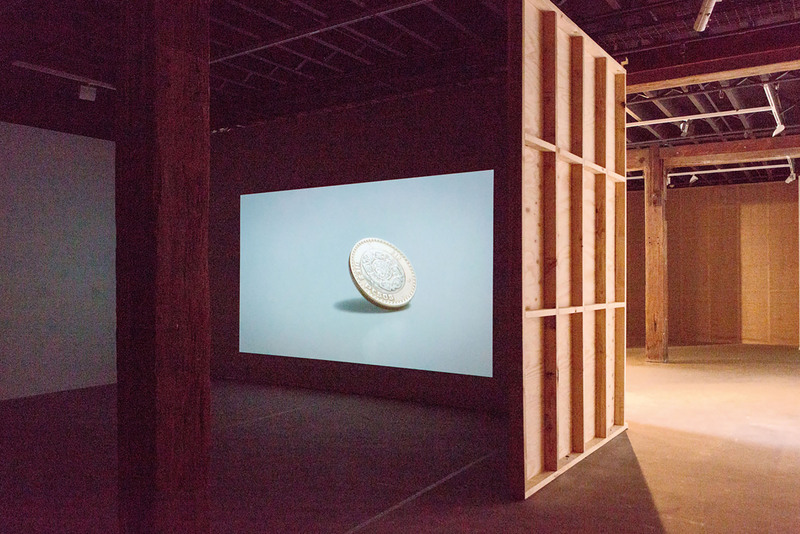 Installation view: Chisenhale Gallery, London, 2015. Photographer: Andy Keate. Nicholas Mangan, Ancient Lights (still), 2015, 2 channel HD video, sound, colour, continuous loop, off-grid solar power supply. 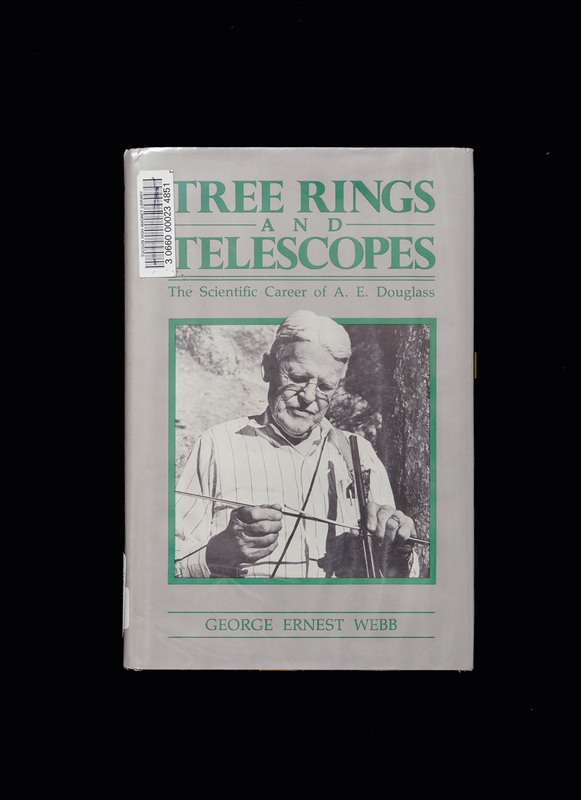 Front cover of George Ernst Webb, Tree Rings and Telescopes: The Scientific Career of A.E. Douglass (Tucson, Arizona: The University of Arizona Press, 1983). Reproduction photographer: Andrew Curtis. 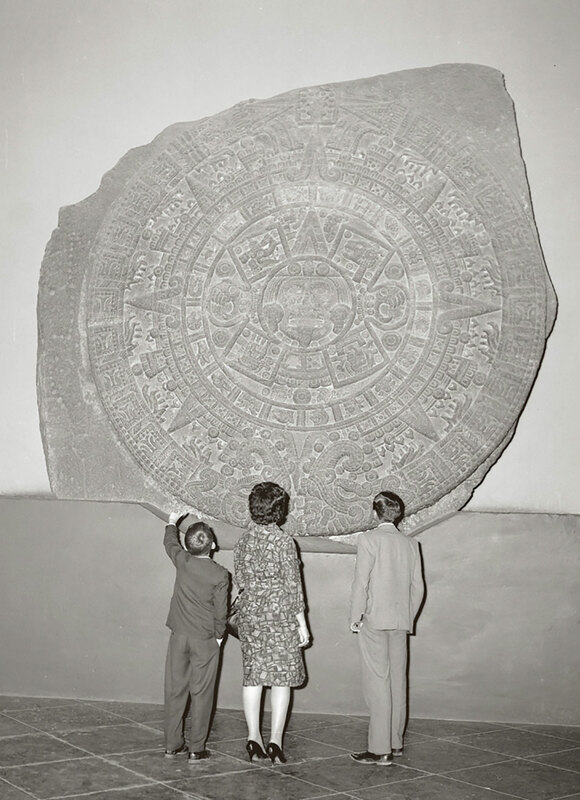 Aztec calendar and visitors at the National Museum of Anthropology, Mexico, DF, 1964. Photographer unknown. © 228834 Secretaria de Cultura. INAH. SINAFO. FN. Mexico. Reproduction authorised by INAH. Ancient Lights in production at Red Apple Studios, Sydney, 2014. Photographer: Nicholas Mangan. 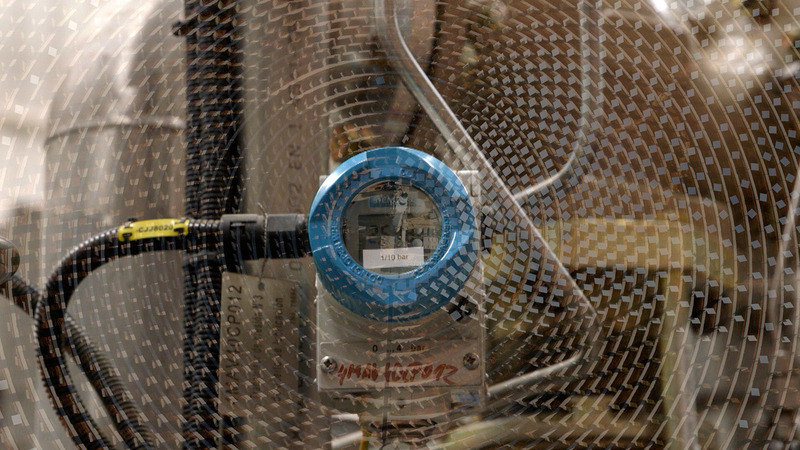 Nicholas Mangan, Ancient Lights (production still), 2015, 2 channel HD video, sound, colour, continuous loop, off-grid solar power supply. Installation view, Chisenhale Gallery, London, 2015. Photographer: Nicholas Mangan. 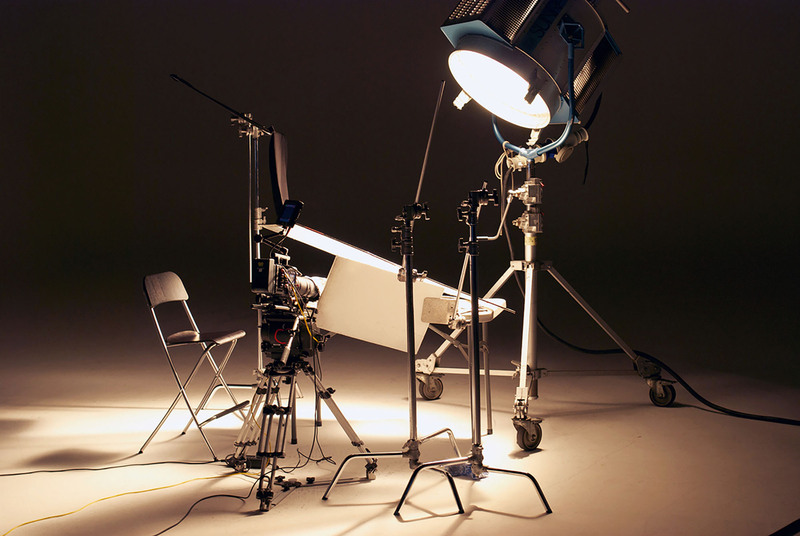 Studio footage Camera operator Viv Scanu Redapple studios Sydney, Alex Mitchell Laboratory of Tree-Ring Research University of Arizona,Tuscon. With thanks to Pearce Paul Creasman and Greer Dove at Laboratory of Tree-Ring Research University of Arizona, Gonzalo Azcarraga and Oihana Casas Marín at Gemasolar thermosolar plant, Seville, Spain. 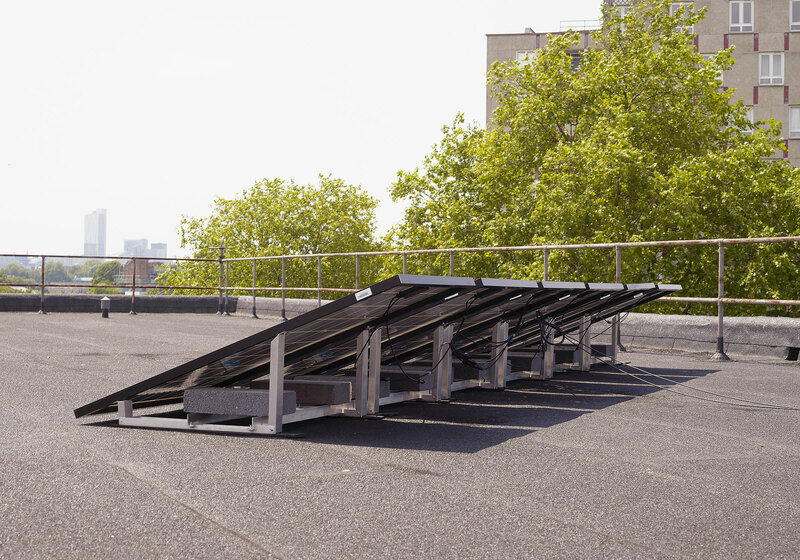 Ancient lights was Co-commissioned by Artspace, Sydney and Chisenhale Gallery, London and supported by commissioning partner the Keir Foundation.